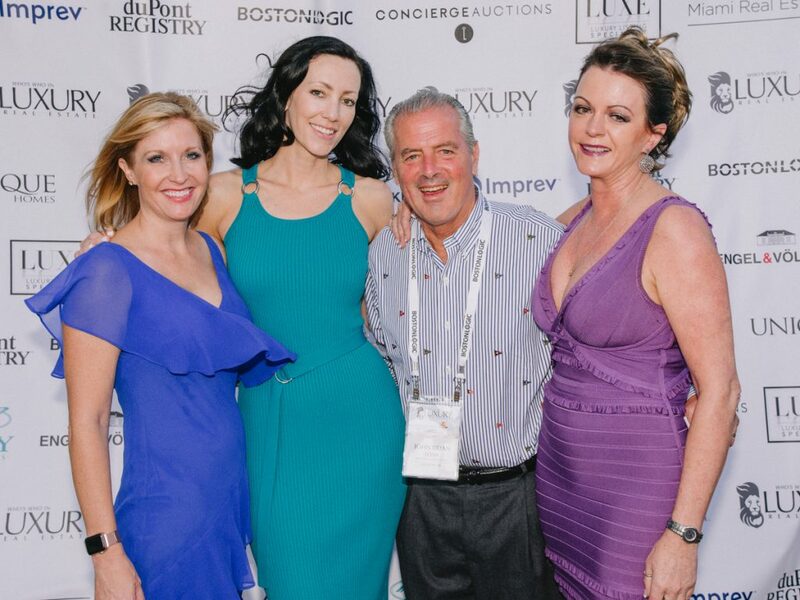 Last week, Board of Regent member, LIV Sotheby’s International Realty (LIV SIR), attended the 16th Annual Luxury Real Estate (LRE) Spring Retreat held at the W Hotel South Beach, FL. 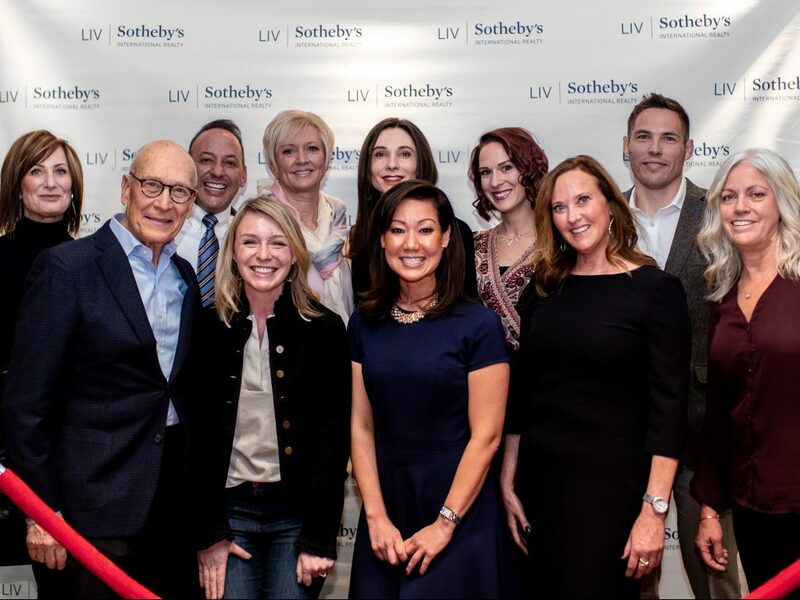 Who’s Who in Luxury Real Estate members in attendance heard from a variety of accomplished presenters, connected with industry leaders and discussed the latest trends regarding luxury real estate around the world. LIV SIR senior vice president of marketing and communications, Kristen Muller, attended the conference with others from LIV SIR, and spoke to attendees about the power of the Luxury Real Estate network and the unique benefits that the exclusive Board of Regents membership provides to its members and their clients. 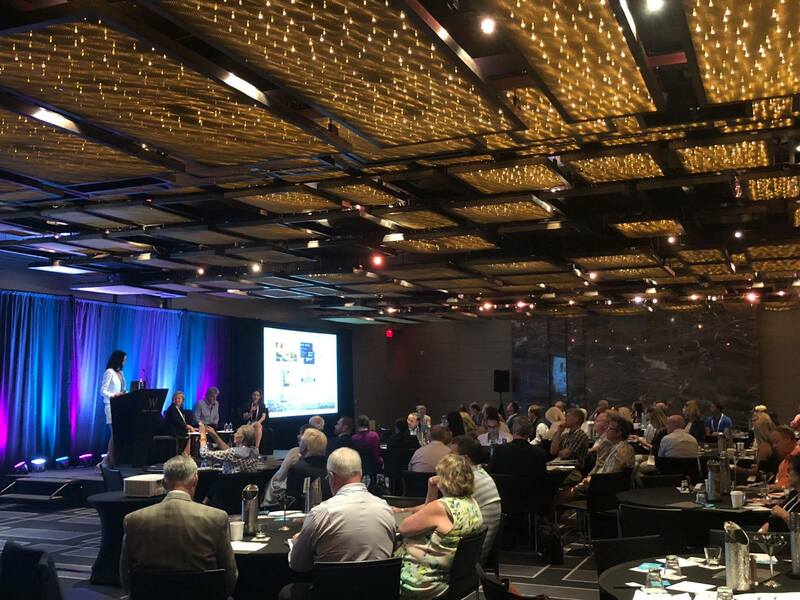 “It was an honor to be selected to speak about the power of the LRE network and to share our experiences of building relationships and creating referral opportunities that ensure that we can connect buyers and sellers from every corner of the globe. Further, as Board of Regent members, we have exclusive opportunities to enhance our global listing exposure through a variety of marketing methods that LRE provides,” said Muller. 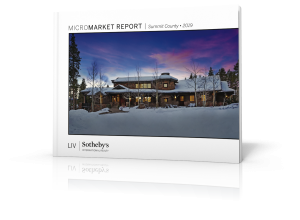 In July 2014, LIV Sotheby’s International Realty was appointed the exclusive Board of Regent for the Who’s Who in Luxury Real Estate in Denver, Boulder, the Vail Valley and Breckenridge, positioning the company at the forefront of luxury real estate in Colorado and beyond, and providing unique opportunities to market properties and connect clients around the world. 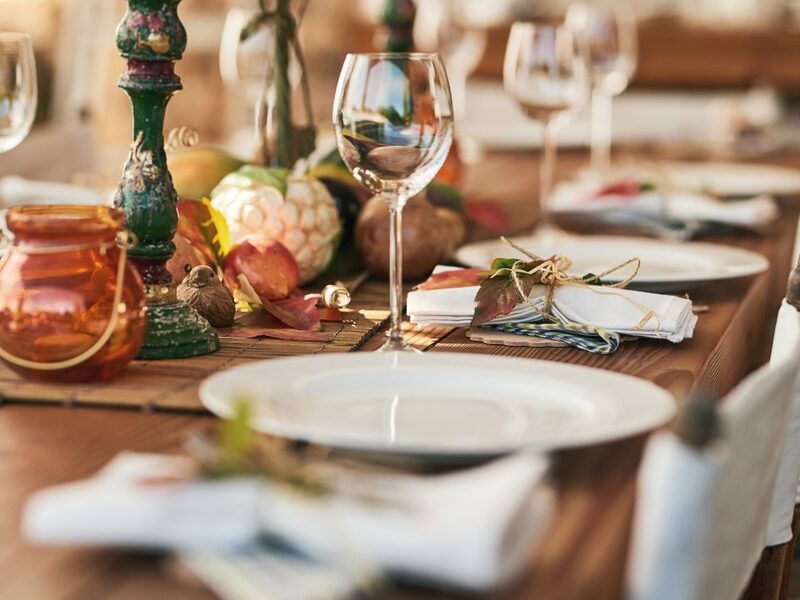 Each Regent member exclusively represents a defined territory and has been selected based on their leadership and longstanding success in luxury real estate. Regents receive exclusive opportunities to market properties globally and to attend selective events to connect with the most accomplished real estate associates in the world. 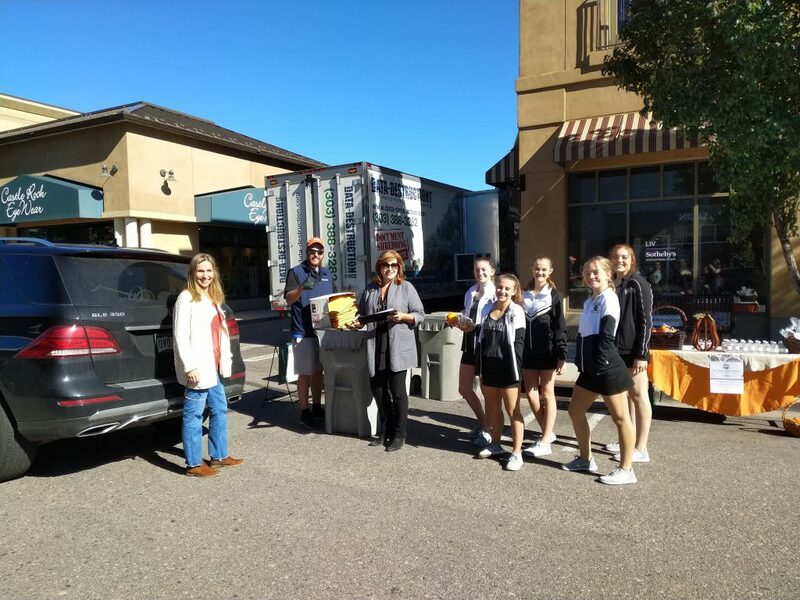 “With our expanded network of luxury real estate professionals, we have unmatched access to tools and resources that target luxury buyers worldwide and the opportunity for greater exposure in all of the key luxury markets,” added Muller. A worldwide collection of top agents representing the finest luxury properties across the globe, Who’s Who in Luxury Real Estate has been leading the real estate industry since 1986. This hand-selected group of more than 130,000 professionals with properties in more than 70 countries collectively sells over $300 billion of real estate annually, making it the most elite and comprehensive luxury real estate network in the world.